ISTANBUL - MARCH 16, 2014: CHP deputy parliamentary group chair Muharrem Ince slams the government over corruption during election rally at Maltepe. 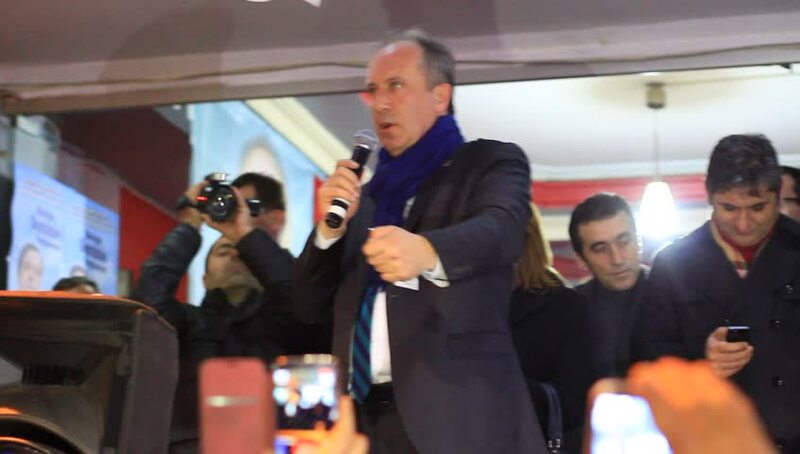 hd01:00ISTANBUL - MARCH 16, 2014: CHP deputy parliamentary group chair Muharrem Ince slams the government over corruption during election rally at Maltepe. hd00:17Chicago, IL / USA - August 2nd 2018: March for Anti-violence. Protestors shut down Lakeshore Drive and marched through Lakeview to Wrigley Field.